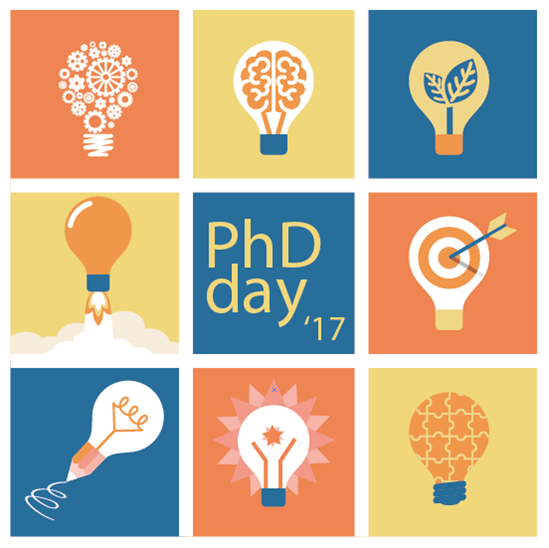 The second edition of the IDIBELL PhD day, organized by the predoctoral researchers of the Bellvitge Campus, will be held next Friday 17th March 2017. This event aims to present the research carried out by doctoral students and promote collaborations between IDIBELL research groups. Are you a PhD candidate in Bellvitge Campus? Would you like to present your research at IDIBELL PhD day? The abstracts submission deadline is Friday, January 29th. A scientific committee designated by the ITC of the IDIBELL will evaluate the abstracts and select some as oral communications at the symposium - the rest will be included as posters. The best poster and best oral communication will be awarded at the end of PhDday.